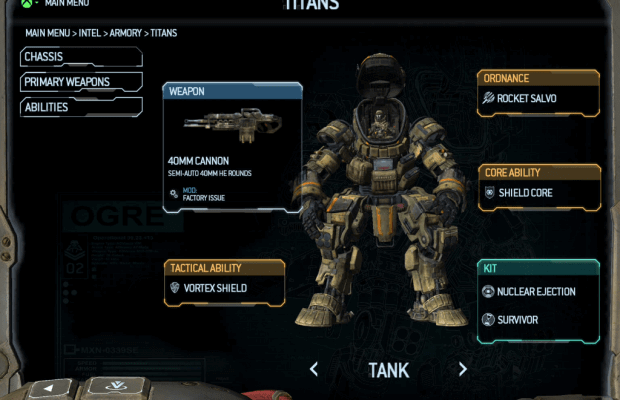 UPDATE: The new Titanfall Companion App is now available on Android on the Google Play Store and on Windows Phone. 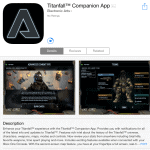 The iOS “Titanfall Companion app” is now available to download for FREE in the iTunes app store. The free app comes in a 615mb and is compatible with iPhone, iPod Touch, and iPad. 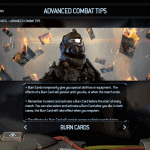 Enhance your Titanfall™ experience with the Titanfall™ Companion App. 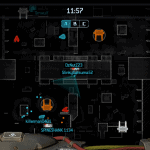 Provides you with notifications for all of the latest info and updates to Titanfall™. 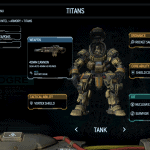 Features rich intel about the history of the Titanfall™ universe, characters, weapons, maps, modes and controls. 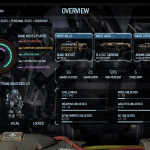 Now review your stats from anywhere including total kills, favorite weapons, time spent playing and more. Includes exciting features available when connected with your Xbox One Console. With the second-screen map feature, you have at your fingertips a full screen, real-time interactive mini-map of the game you’re playing. See and track your teammates and where the action is happening live and with the ability to zoom in and out to focus on key areas of the map. Use a filter feature to access additional map information that cannot be accessed anywhere else, giving you an advantage in game. View the live scoreboard that updates in real-time as the game progresses. 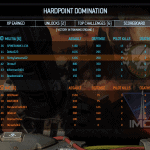 With Titanfall™ Companion App, you will have the ultimate Titanfall™ experience. You can download it in iTunes HERE.